I jokingly refer to myself as a vanilla wafer — yellow on the outside, white on the inside. My father was Chinese, and my mother is an American-born German/Italian. I was born and raised in America. Growing up, I always considered myself White. This was mainly because I spoke only English and had little interaction with other Asians. There were probably 4 Asian kids in my highschool, one of which was me. As I got older and starting seeing the world I realized that I wanted to embrace BOTH sides of myself. Some people notice right away that I’m Asian. Others think I’m just White. My mother thinks I look Italian. In middle school I was assumed to be Hispanic. This type of guessing game isn’t anything new to us Hapas! At first I didn’t like being mixed. 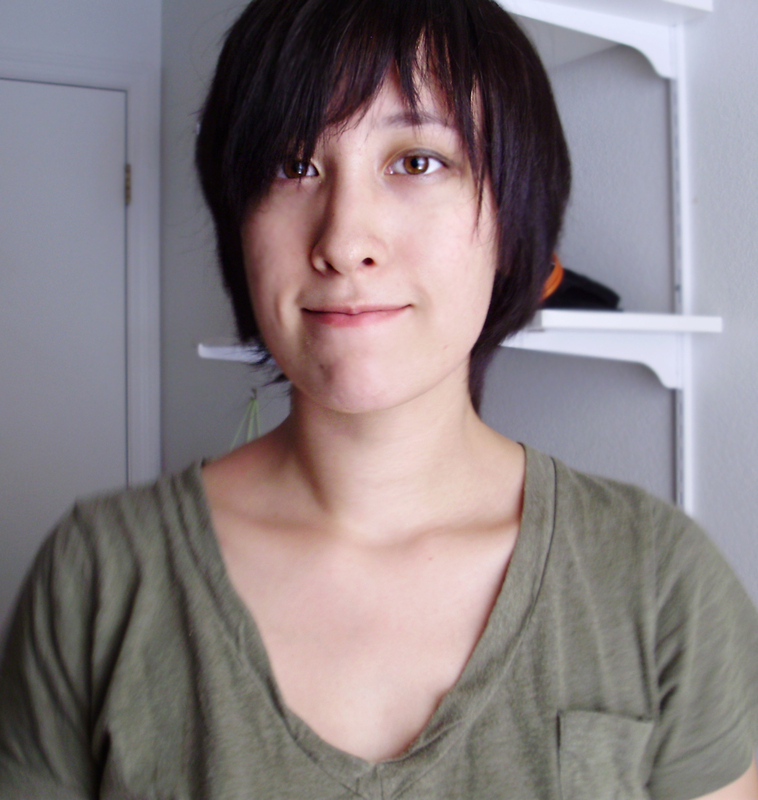 “Why can’t I look more Asian?” I would lament. When I would tell people I couldn’t speak Chinese they’d look disappointed. I felt like an embarrassing excuse of an Asian. But now, after the passing of my Chinese father and German grandmother, I realized I should be proud. I carry a legacy; my father’s eyes, my grandma’s hands – and keeping them with me is more important that what media says is the perfect race. Great post….I love your quote: “I carry a legacy…” beautiful! My husband and I are thinking of having kids…we are from mixed backgrounds so I somehow found this site and it makes me feel better knowing these hapas’ perspectives.